Selections are the back bone of good report making. James Mann will try his best to demystify selections, what they are used for and set you on the right track to start building your own bespoke UniDesk queries. This session leads on to the next, where Phil Adrian will show you how to turn your selections into reporting gold. 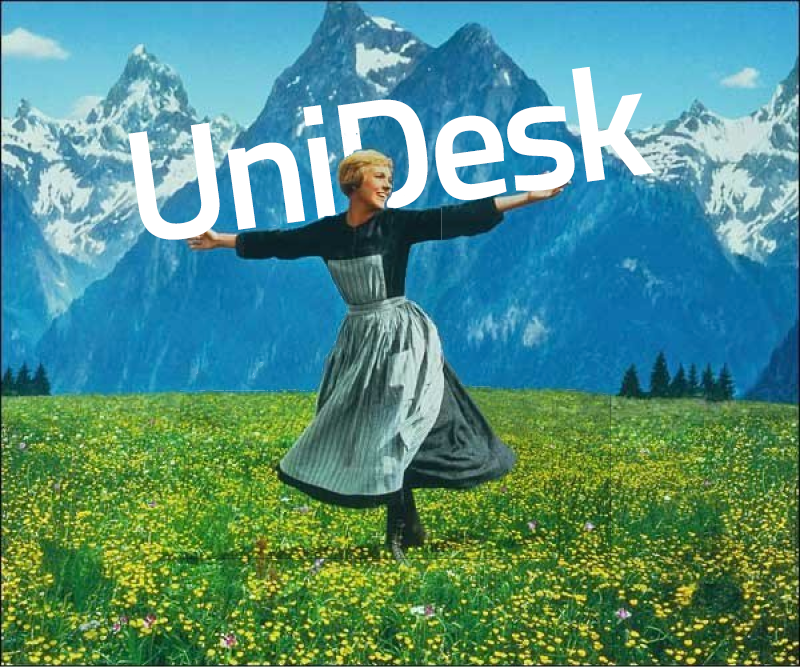 If you are looking to take your UniDesk skills to the next level then these two sessions are a must.